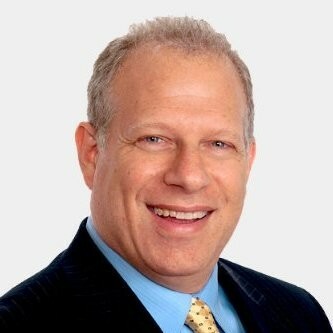 Cosmo Wollan is the Senior Executive at Synergy Cubed, a premiere consulting firm providing customized solutions to the health & fitness, parks & recreation, medical fitness and corporate wellness industries since 1994. His Fitness Industry clients have engaged him as an expert problem-solver in profit center development, retention strategies, customer engagement, sales training, programming design, operational streamlining and health club management. His company has also created G.R.E.A.T. TrainingTM, a unique and innovative business model for Personal Training operations. His expertise, training and guidance have designed new profit centers, improved clients’ productivity, increased sales, on-boarded new hires, motivated employees, retained customers, and positively impacted the bottom line by creating superior customer engagement. Cosmo’s speaking engagements in the past few years have included Club Industry, the Athletic Business (AB) Show, the Medical Fitness Association (MFA) Regional and National Conferences, as well as several corporate events and webinars.